If your ready to have your documents shredded, Make one call for a quote and an appointment. It’s not hard to find a convenient shredding service so you don’t have to take your documents somewhere to be destroyed, just give us a call. Time Shred provides Islip, NY document destruction services that will give you the convenience of never having to leave your home or business and you can make an appointment when it fits into your schedule. Time Shred Services is a mobile service. We have a fleet of paper shredding trucks that are sent to our customer’s locations to destroy their confidential records. With our onsite document destruction services, you will see your documents being destroyed. When our truck arrives our trained staff will place your files into one of our bins that holds 300 pounds of paper. After your papers are inside the bin will be locked and taken to the truck. At the truck, the bin will be raised by an automated system and emptied into the shredder and your files will be destroyed. There is no other method that is more secure and convenient. Scheduled Shredding – If you know that you are going to need business records destroyed on a regular basis, you can work with our team to come up with a plan for scheduled document destruction services for your business. We will set your office up with security containers to deposit documents in and will come at a set schedule to empty each container and shred they files inside. Our scheduled services can be done weekly, monthly or something in between. Your shredding schedule can always be adjusted to meet your needs. One-time Shredding – Not all businesses will need to have regular shredding done and we are happy to provide our one-time or occasional paper shredding services. When you need to destroy company files periodically you can with our onetime option. All you need to do is give us a call we are available anytime you decide you want to securely dispose of business records. It could be just once for a long overdue file purge or any number of times you need our onsite service. When you decide you need to eliminate some of the personal files you have at home you have one choice, shred them. The reason is most identity theft occurs from papers being thrown away in the garbage where your information can be stolen, The best way to prevent that from happening to you is our residential shredding service. One of our shredding trucks will come to your home and destroy all your private documents there and you will be able to see your papers being destroyed. We’ll come to your residence Monday through Saturday so just tell us the day you want. Want to save trees? You can when you shred your documents. All of the documents we destroy are recycled and used to make other paper products. One ton of recycled shredded paper will save 17 trees. Document destruction is good for you and the environment. 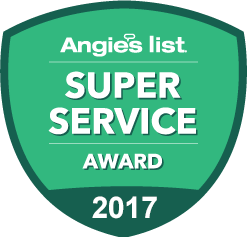 We are a locally owned company that knows the communities we service. All shredding is completed at your location. Pricing ans Appointments over the phone. Powerful shredding trucks that destroy 6,000 pounds of paper per hour. 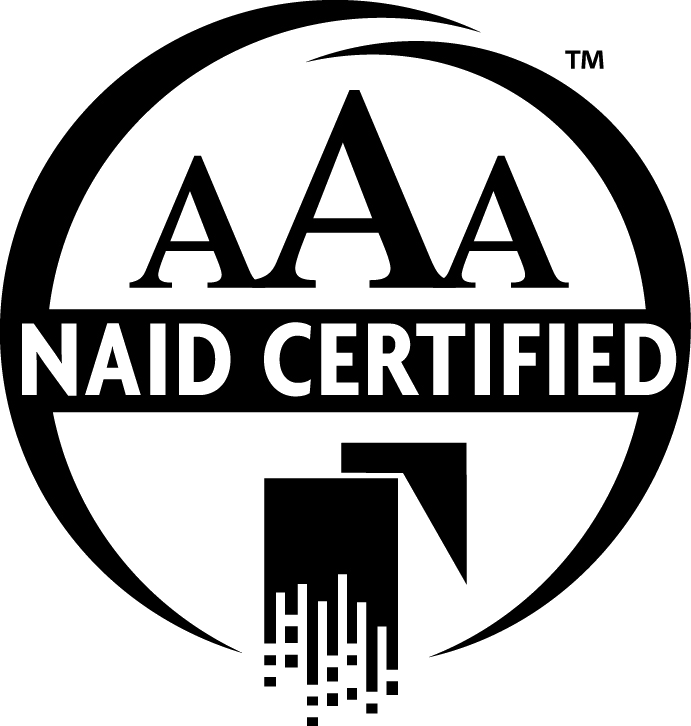 AAA Certified by NAID, The National Association of Information Destruction. Time Shred accepts cash, credit card and checks. We’re waiting for you to give us a call so we can give you a price and appointment.